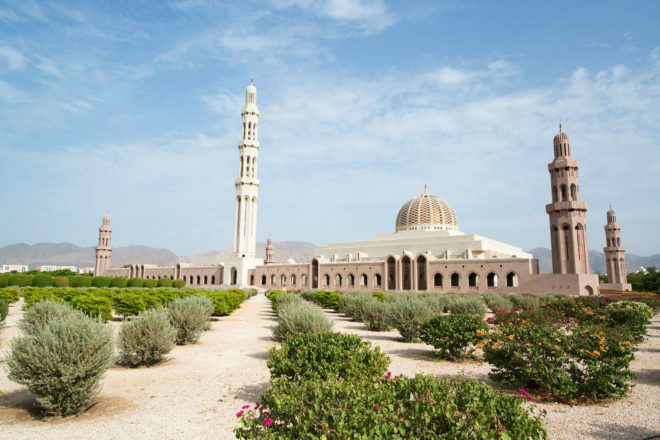 Discover why Muscat in Oman ranked #33 in our countdown of ‘100 Most Incredible Cities in the World’. Known for its evocative position at the edge of the sea and the desert, one of the best ways to see the beating heart of this picturesque city is to join the shawarma rush in the afternoon and evening. Locals join jovial, chatty queues at cafes, kitchens and kiosks across the city to partake of the local delicacy of marinated meat, yoghurt, garlic paste and salad.